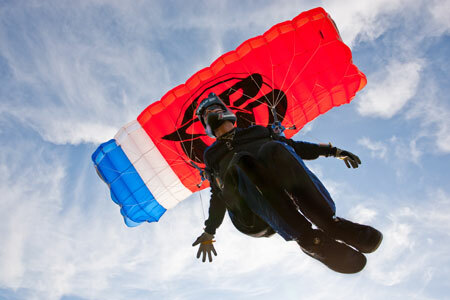 Whether you need help to stand up your landings, want supervision jumping a new wing, or need some guidance and direction of where to go next, this course is for you. The one-on-one coached setting allows for clear communication at a pace dictated by you. You can do as many jumps as you like, while your AXIS-Coach draws from all our course materials to provide you with a custom program to fit your needs. Past injuries sustained while skydiving, if applicable. 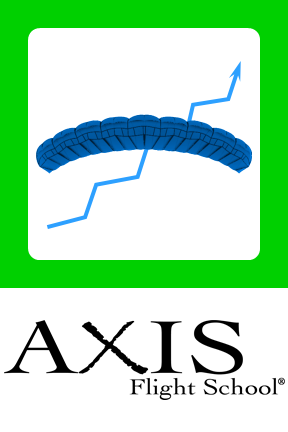 Recipient participated in a private coaching session with an AXIS Coach™, in an effort to improve individual skills and understanding.